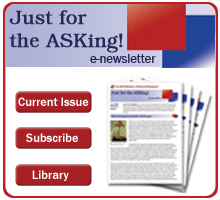 Listed here are ten of our most popular issues of Just for the ASKing! that support the area of focus: Culture and Collaboration. 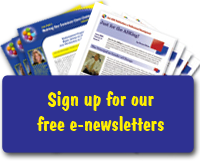 Access the archives for over 20 more issues that support this area of focus. The Greatest Generation Is… All of Them! 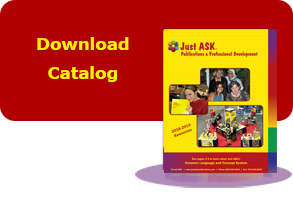 This text provides all the tools professional developers need to introduce and implement five results-based models: coaching/mentoring, independent study, inquiry, process, and training.Now available online at no cost in the Just ASK Resource Center. Standards-Based Education (SBE) only works well when everyone in the system is focused on doing everything necessary to ensure that all students are learning at high levels. This tool describes how all members of the SBE system might do their work. As an individual, use this tool for self-assessment and goal setting. Groups may use it to start conversations, discussions, and dialogues about how different roles support SBE.